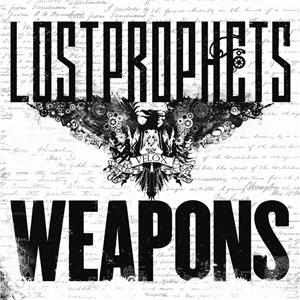 Here's “JESUS WALKS” LYRICS performed by LOSTPROPHETS. Will this all be enough for you baby? Are you singing with me? You'll be singing with me.